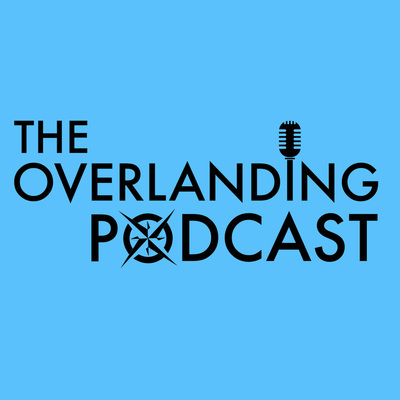 The Overlanding Podcast is a series dedicated to self-reliant vehicle dependent travel... and clichéd travel quotes. In each episode we meet the adventurous people, who took that first step, and have chosen to travel the world by bicycle, motorcycle, car and truck. We learn what happens when they leave ‘normal’ life and choose to follow a path that has no clear structure, guarantees or even outcomes. 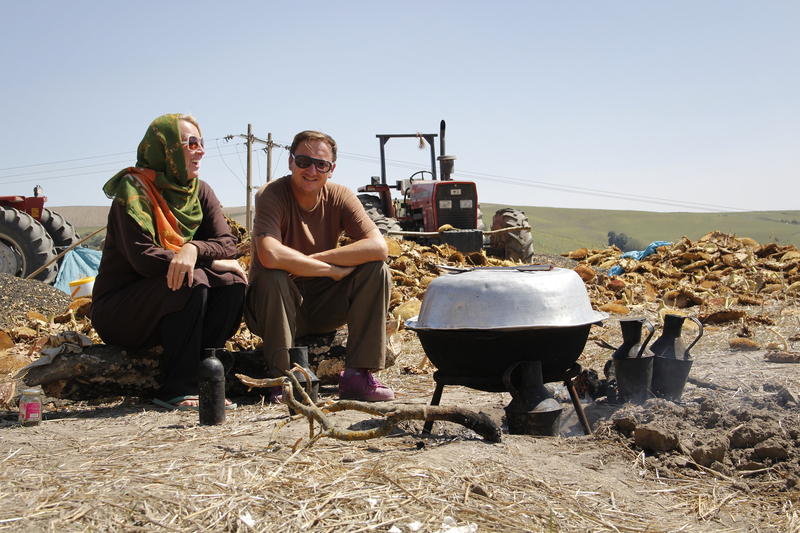 The overlanding community is full of tales of adversity, self-discovery and contemplation. Through honest and genuine insights into what it is like to travel around the world by vehicle, we discover what motivates people to embark on life changing journeys and why people choose to travel in this manner. Each episode is edited and produced by host and creator Andy Smith with additional help from his wife Emma Smart. Under the guise ‘Around the World in 800 Days’, Andy and Emma have travelled through 51 countries and covered over 130,316km in their 22-year old Toyota Hilux Surf ‘Bee-bee’. Their own journey was one full of curiosity, joy, wonder, danger, heartbreak, introspection and breakdowns (mental and mechanical). Meeting fellow overlanders on the road and listening to similar stories, Andy realised the value in sharing these experiences. Join us every week around the campfire as we hear inspirational stories from the road less travelled. In an unpredictable world the only certainty on this journey is that every overlander reaches a point of affirmation or enlightenment and discovers that essentially we are all just the same. The Overlanding Podcast operates a colour coded system to categorise Bicycle, Car, Motorbike and Truck based expeditions. Click on the appropriate squares below to help narrow your search. Click here to view all podcasts about bicycle based adventures. Click here to view all podcasts about motorbike based adventures. Click here to view all podcasts about car and 4x4 based adventures. Click here to view all podcasts about truck based adventures.